Bob Chapek, chairman of Disney Parks, Experiences and Consumer Products, announced some major details about Star Wars: Galaxy’s Edge today at D23’s Destination D: Celebrating Mickey Mouse at Walt Disney World Resort — including the news that John Williams, beloved Star Wars composer, is creating new and original Star Wars themes exclusively for the land. Star Wars wouldn’t be Star Wars without Williams’ incredible, sweeping scores; getting to hear new work from him at Galaxy’s Edge has us all the more excited. You can listen to a preview of the music, recorded by the London Symphony Orchestra at Abbey Road Studios, in the video above, which also features footage of construction progress at Disneyland and Disney’s Hollywood Studios. In addition, Chapek played two videos that revealed the names of the two major attractions that will be part of Galaxy’s Edge on opening day at Disneyland and Disney’s Hollywood Studios. The first, named Millennium Falcon: Smugglers Run, puts guests behind the controls of the fastest hunk of junk in the galaxy in one of three unique flight crew roles. We are ready to channel our inner Han, Lando, Chewie, and Rey! The second attraction, which puts guests in the middle of an epic battle between the Resistance and the First Order, is called Star Wars: Rise of the Resistance. 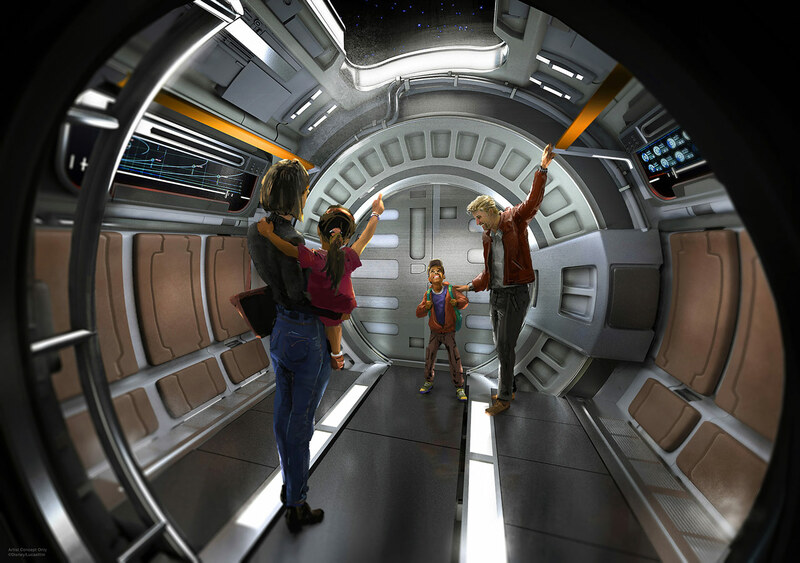 Along with the land’s dynamic elements and additional interactive integration with the Play Disney Parks app, these groundbreaking attractions at Galaxy’s Edge will invite guests to become galactic travelers and live their own Star Wars stories in a galaxy far, far away. Indeed, there will be much to do at this exotic outpost, as detailed on the Disney Parks Blog. You can visit a street market in Black Spire Outpost, shop at food stalls where you can enjoy delicacies like blue milk, or visit the Cantina where you can see an old friend, Rex, as well as creatures and characters that are hallmarks of the Star Wars universe. Also, Chapek shared new information about the currently in-development Star Wars-themed resort coming to Walt Disney World Resort. 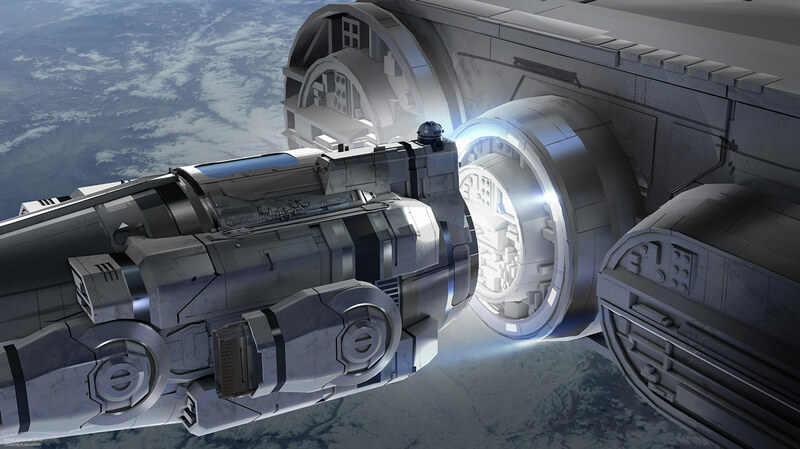 From the moment you board your launch pod, you’ll experience a fully-immersive, multi-day Star Wars adventure aboard a luxury starship complete with high-end dining, space-view cabins, and exciting action. 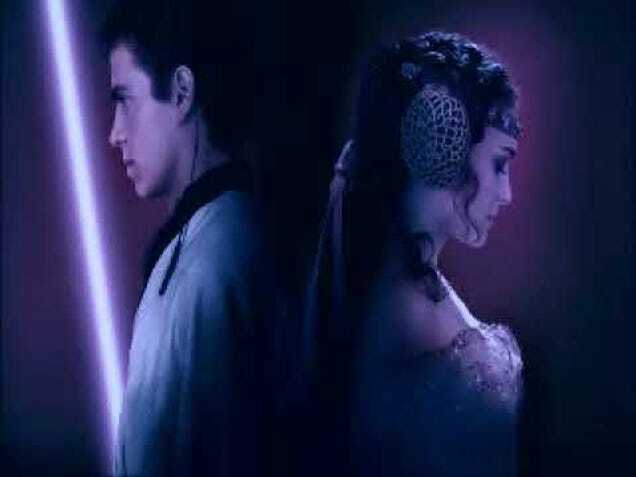 Galaxy’s Edge, the highly-anticipated Star Wars-themed land, opens at Disneyland Resort in summer 2019 and at Walt Disney World Resort in fall 2019. It can’t get here soon enough!